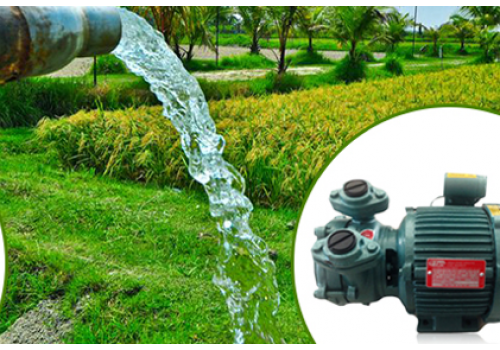 Irrigation Works is as an authorised dealer of Grundfos water pumps in Adelaide, with years of experience selling quality Grundfos commercial pumps and domestic pumps. We’re still recommending Grundfos pumps Adelaide wide all these years later because we know you’ll appreciate these reliable and energy efficient pumping systems just like we do. No matter what Grundfos water booster pump or product you’re looking for, Irrigation works can definitely help. 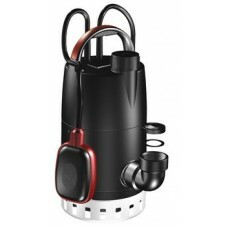 We can recommend and supply Grundfos pumps Adelaide to suit almost any situation or environment. But with so many water pumps available on the market, where do you start when it's time to choose a pump? 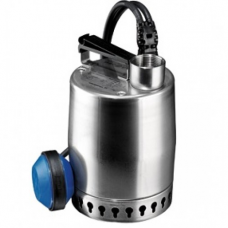 Before you start searching high and low for the best deals on Grundfos water pumps Adelaide has to offer, you need to answer a few important questions about the usage of your new pump. 1. What is the application and where will the pump be used? Do you need the pump for the whole house or house and garden? Will it be used for landscape irrigation, submersible, bore, agricultural or an industrial application? If the pump will be used for the whole of the house and garden, agricultural and industrial systems then energy efficiency may be important. The biggest cost over time of owning a pump is the running cost. Is the source of the water that you’re needing to pump rainwater, above or below ground, bore water, dam water or mains water? 3. What are the features that you require from the pump? Is the noise level important? Do you need the pump to be run from a generator? Do you need the pump to be used as a mains water backup in the event of power failure or when the rainwater tank runs dry? If the pump will be used infrequently, then a cost effective solution may be all that's needed. 4. Is the pump a replacement? 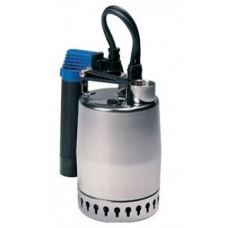 If you’re replacing an older Grundfos water booster pump such as the CH2-50, CH2-40 or CH2-30, we can help you with purchasing a replacement Grundfos booster pump. We’re your local booster pump Adelaide experts here at Irrigation Works and we’re here to answer any questions you may have about Grundfos commercial pumps and domestic pumps. 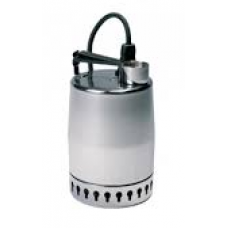 Call us today and our friendly staff can help you with your selection to give you the quietest, most efficient and ultimately the most cost effective booster pump Adelaide has to suit your needs.